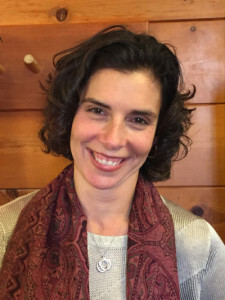 Dr. Ana Cragnolino is a clinical psychologist specializing in the assessment and treatment of Attention Deficit and Hyperactivity Disorder, Learning Disabilities, and other cognitive difficulties that lead to struggles in the educational, workplace, and home setting. She also treats Depression and Anxiety disorders that co-occur with school or workplace difficulties. Her comprehensive evaluations clarify various aspects of an individual’s functioning. Treatment approach is goal-focused and client-driven. It is meant to harness an individual’s strengths, reduce stress, and increase self-efficacy and resilience. struggling to fully engage in school or work. spending too much time in front of a screen. feeling stuck and unable to move forward in life. struggling with organization, attention, and focus. giving up easily when work is challenging. facing anxiety and negative expectations related to life’s circumstances.